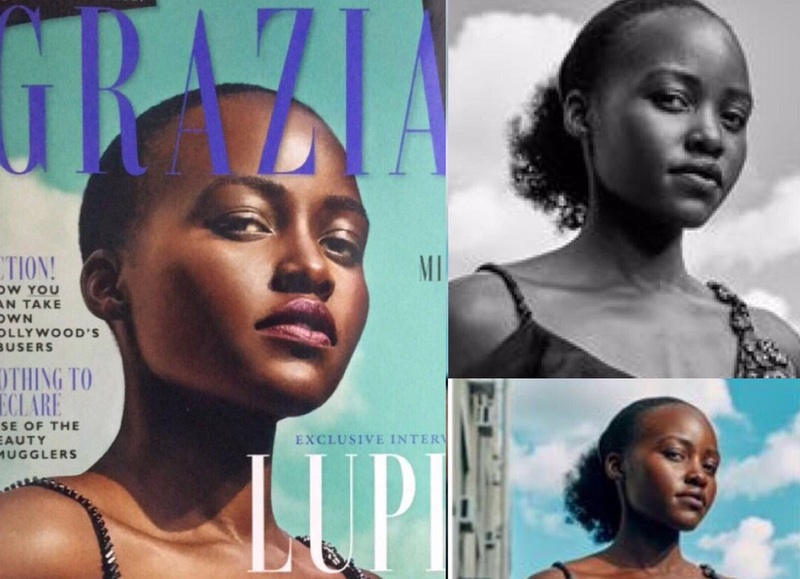 Lupita was featured on the cover of Grazia magazine with her hair short, but she was not happy with the look because it was photoshopped. She shared the photos from the magazine photoshoot where she had her hair in a ponytail. She didnt appreciate the fact that the magazine cropped out her hair to make her look bald. 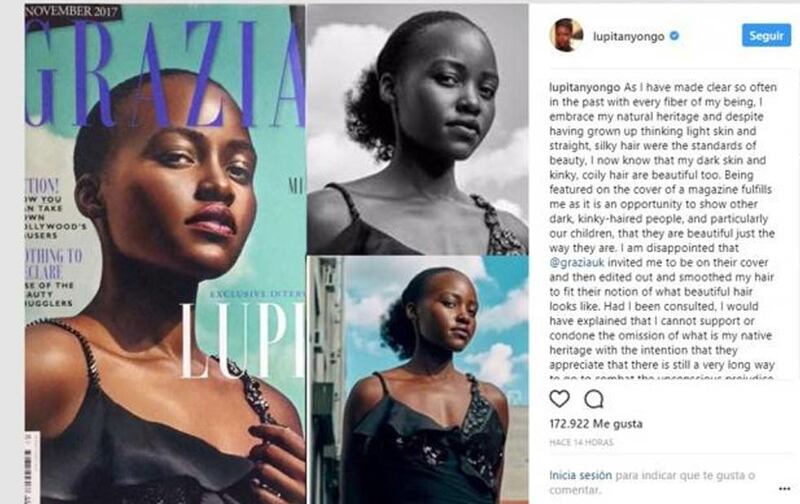 Well, some non-fans said she was ungrateful, saying the magazine did her a favour by photoshopping her hair because ‘the photoshopped look was better than her hair’. Others there was nothing wrong with the photoshop, that she was just ‘reaching’.